Our original tagline was “Content Creators For a Multiplatform World” and we have been online and uninterrupted ever since. Soon after opening the company, our founder, Lee Roth, won a web design contest for HBO’s U.S. Comedy Arts Festival in 1997, opening the doors to our work in Hollywood and later, expanding into Las Vegas, under the banner of Roth Stock Digital Media. As of March 30, with four films now in development, with our first about to emerge into pre-production, news will be coming in a pretty constant stream starting by mid-summer. In the meantime, we have begun a quarterly series of Meet The Filmmaker Events to introduce our development services, funding options, and production associates. While the term “Digital Media” was all the rage when we got started, today, if you’re in media and you’re not digital, you’re a dinosaur destined for extinction! While our services will always include still photography for production and publicity, the word “Pictures” allows us to continue our growth in film and video as well. If it’s good enough for Paramount Pictures and Sony Pictures, it’s certainly good enough for us! Over the years, Roth has amassed a wealth of relationships with entertainers, executives and creatives at all levels of the entertainment industry. 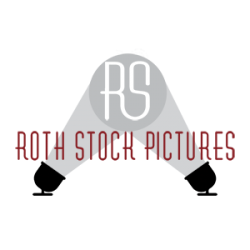 It is these relationships that Roth Stock Pictures draws upon today as we expand into film and video. PLEASE DO NOT SEND UNSOLICITED SCRIPTS! We require a one-sheet and total budget amount FIRST, which will ensure a faster response. 2015 – Editorial: We’re Press, Not Paparazzi. There’s a Difference! 2001 – Today: We’re Press, Not Paparazzi … There’s a Difference! 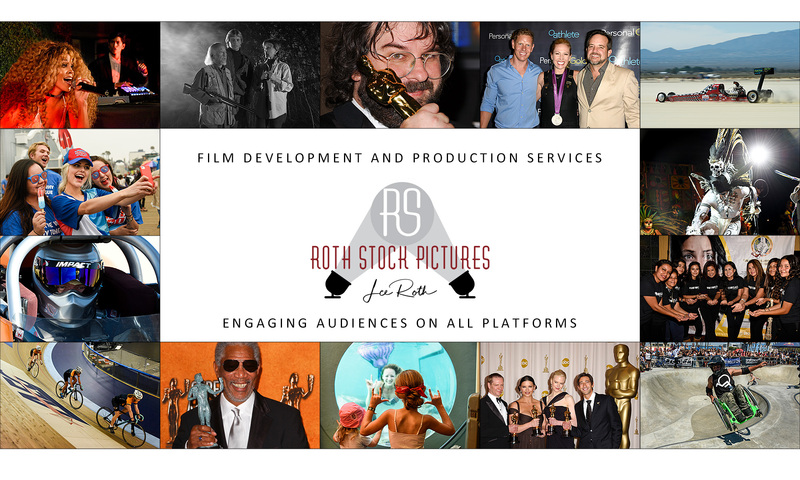 Roth Stock Pictures’ first studio was in the living room of a beach pad on Balboa Peninsula in Newport Beach, California. Image captured April 25, 2015. In the photo above, our computers were behind the blinds (open at that time) to the left of the door nearest the corner when the company was founded on January 1, 1995.